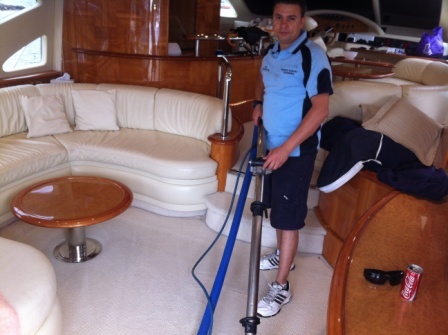 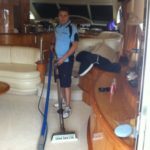 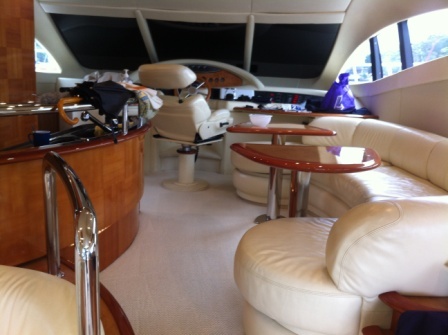 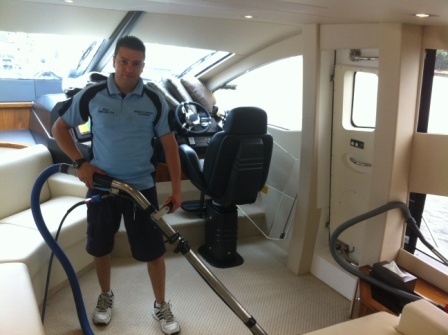 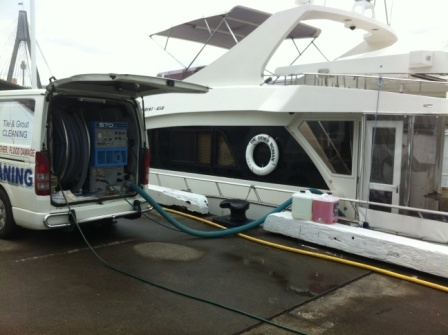 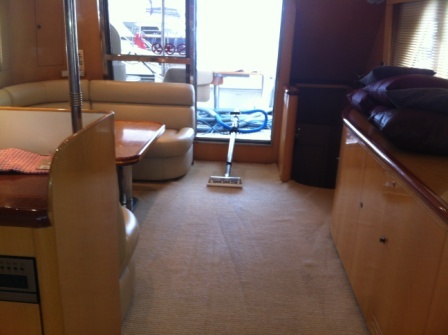 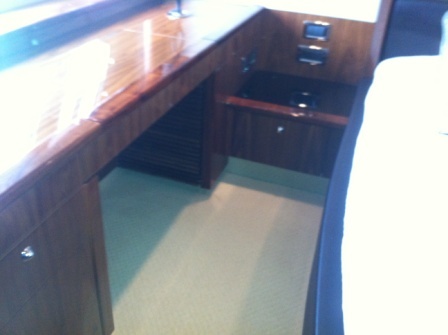 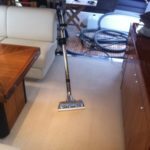 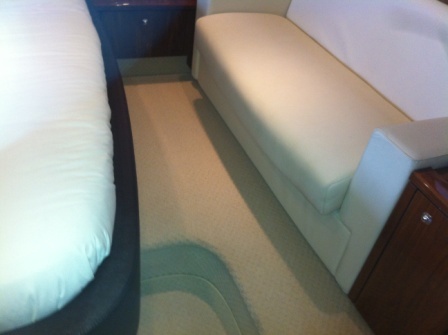 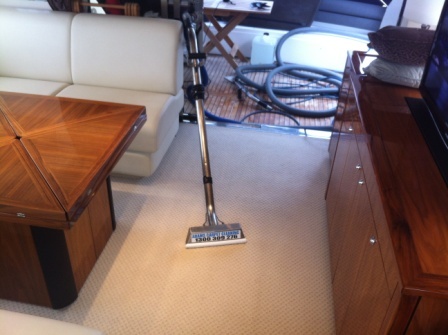 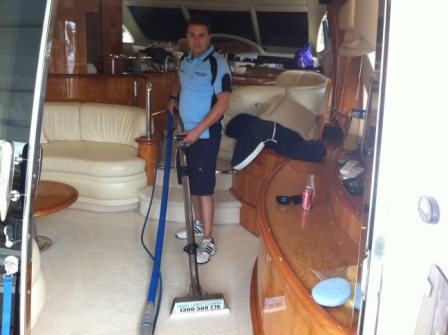 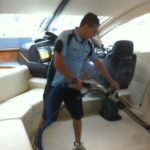 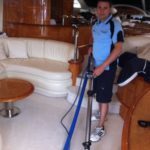 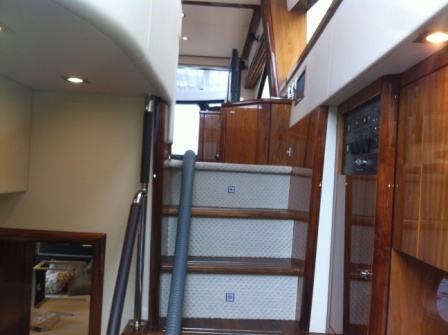 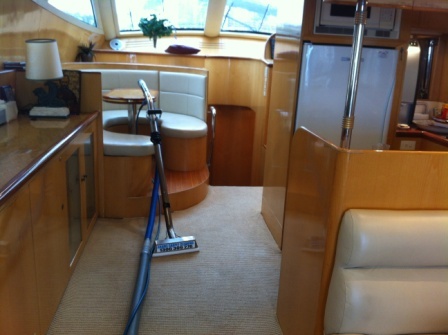 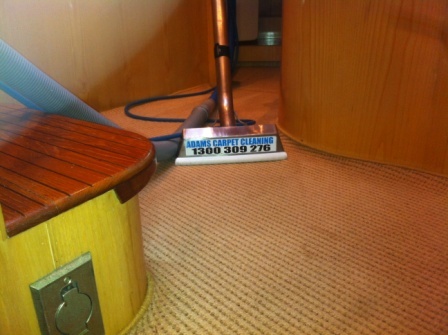 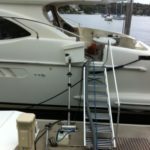 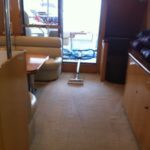 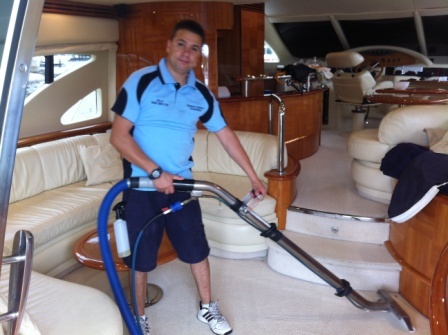 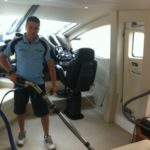 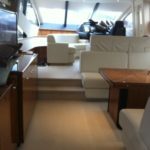 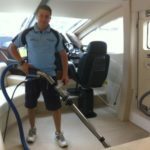 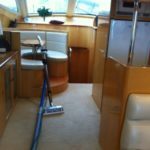 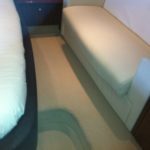 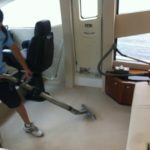 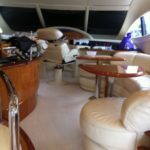 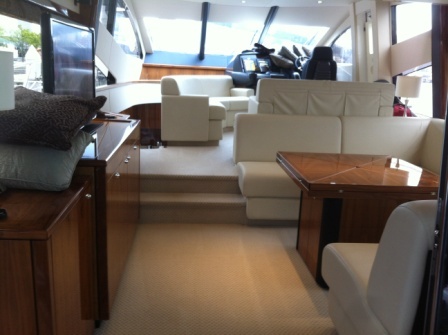 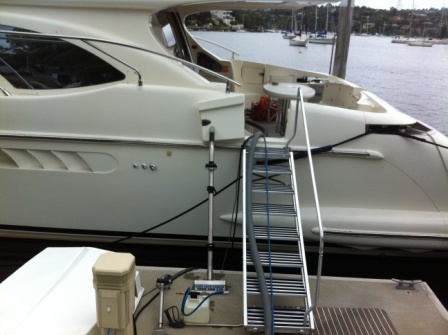 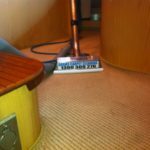 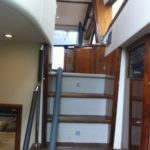 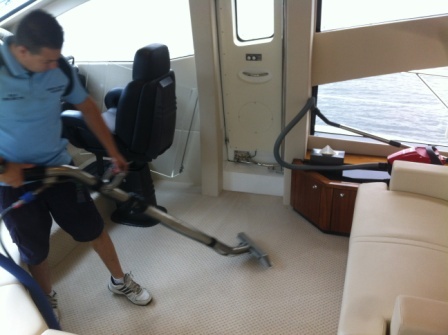 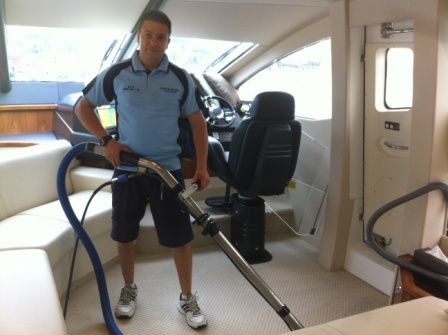 If your Boat, Aircraft or Car need freshening up, then we have the solution for you.Just as we can clean carpet in your home or office, we can also clean it in your prized possesion as well. 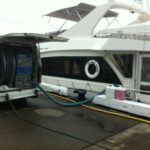 We have steam cleaned dozens of boats, paying attention to the littlest of details. 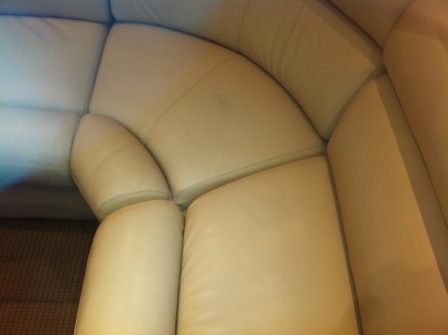 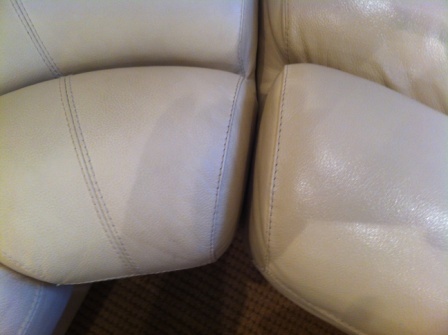 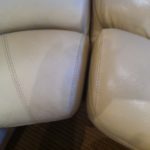 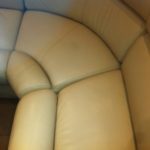 We can steam clean your upholstery interiors as well as leather. 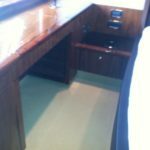 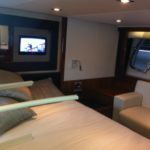 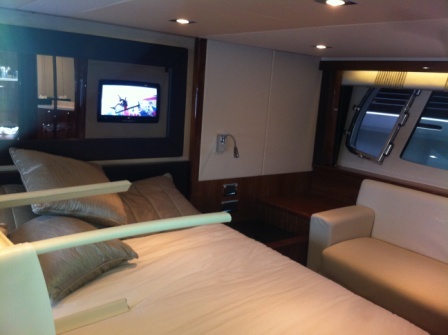 As always the utmost care is taken to ensure no damage or scratches to the interior are made.Cars, boats, and aircraft upholstery cleaning requires specialized equipment and expertise. 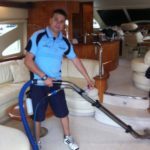 You can count on us to provide you a comprehensive range of professional car cleaning solutions for all kinds of vehicles.